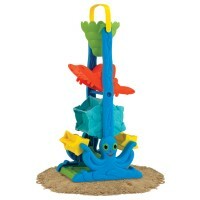 The outdoor play Toy Water Wheel by Small World Toys brings the beach to you! 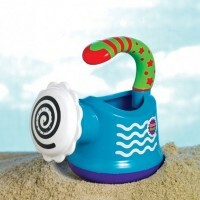 The Toy Water Wheel for Kids by Small World Toys brings the beach to you! 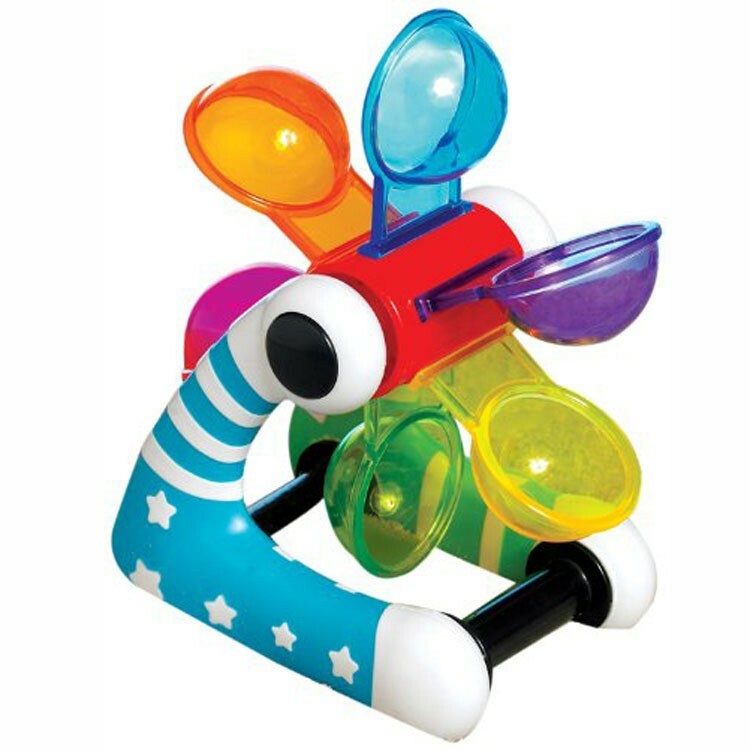 This multicolored children's outdoor toy has 6 multicolored spoons that turn around an axis. 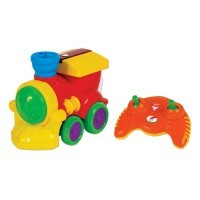 Your child can pour water into the wheel and watch it spin around, play with the water, and get splashed. 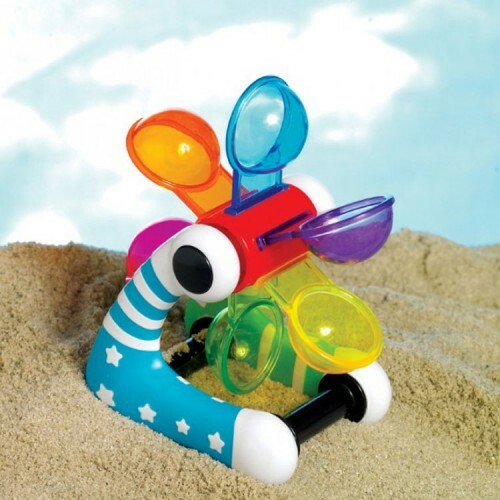 This water toy is great for young kids to discover the wonders of water and play with it. 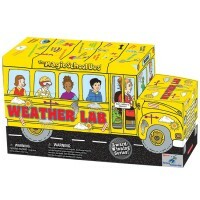 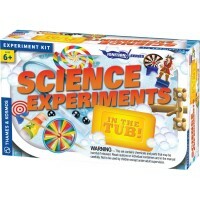 For more exciting water action during bath time, bring this toy in the bath and splash around! 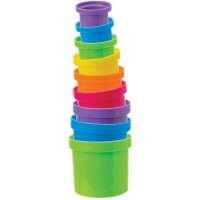 The Toy Water Wheel for Kids from Educational Toys Planet is a great toy mill for toddlers and preschoolers inside or outdoors. 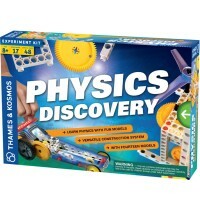 Dimensions of package 3.74" x 7.6" x 3.74"
Write your own review of Toy Water Wheel for Kids.